The Dale Company is a leading manufacturer and supplier of high performance specialty bolts used throughout industry. 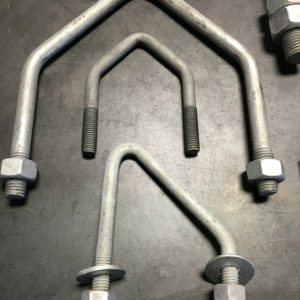 We offer standard and custom specialty bolts to meet the specific requirements of your application. Our specialty bolts are competitively priced, with quick turnaround and same-day shipping for many products. 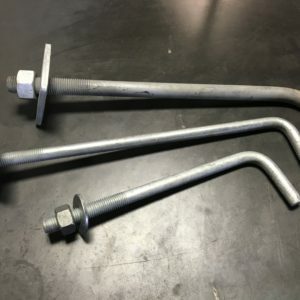 Our bolts provide durable, secure joins for applications ranging from engine shaft fasteners to pipe supports to foundation and concrete anchors. 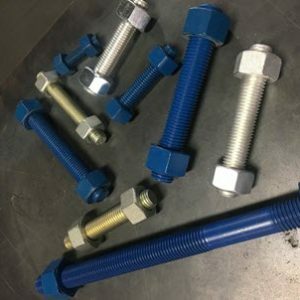 Our bolts are available in standard and custom sizes and configurations to meet your exact application requirements. 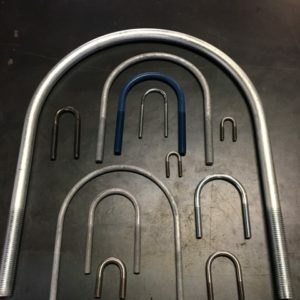 We offer a range of materials, including carbon steel, Monel®, Inconel®, steel, stainless steel, aluminum, MP34N, A286 Corrosion Resistant Nickel, Naval Brass, and other alloys. Finishes available include plain finish, zinc plating, and hot dip galvanizing. 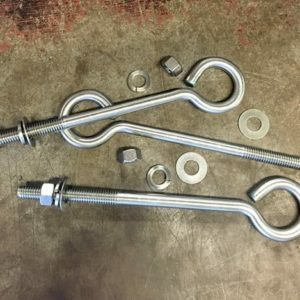 The Dale Company is recognized for the quality and performance of its specialty bolts and its superior customer service. Call today to see how we can help you.